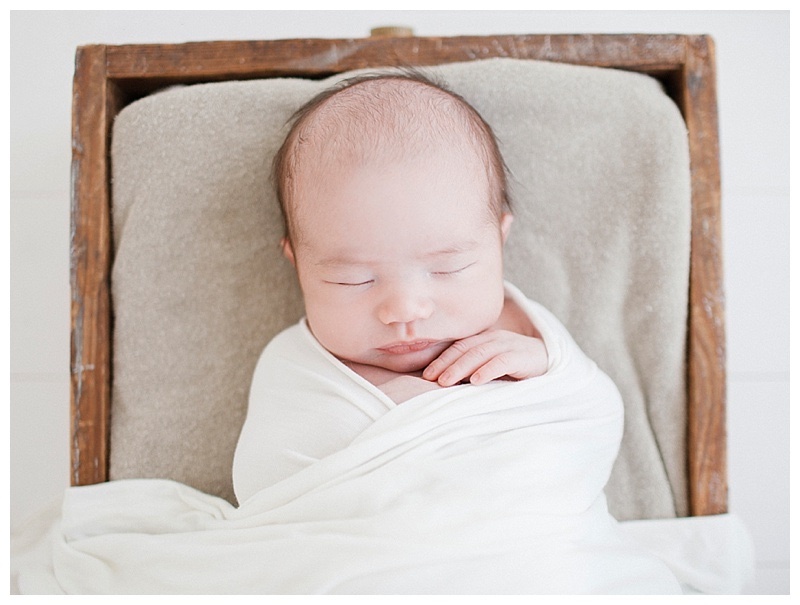 Sharing this newborn and family photography session today! 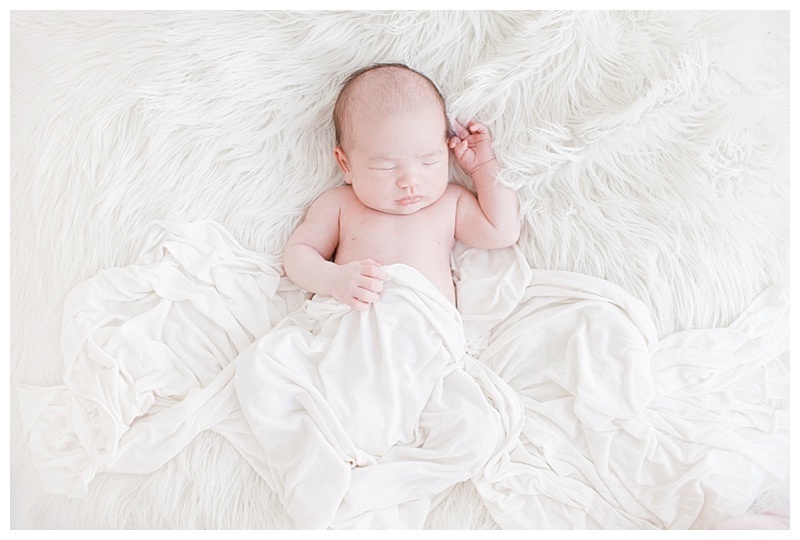 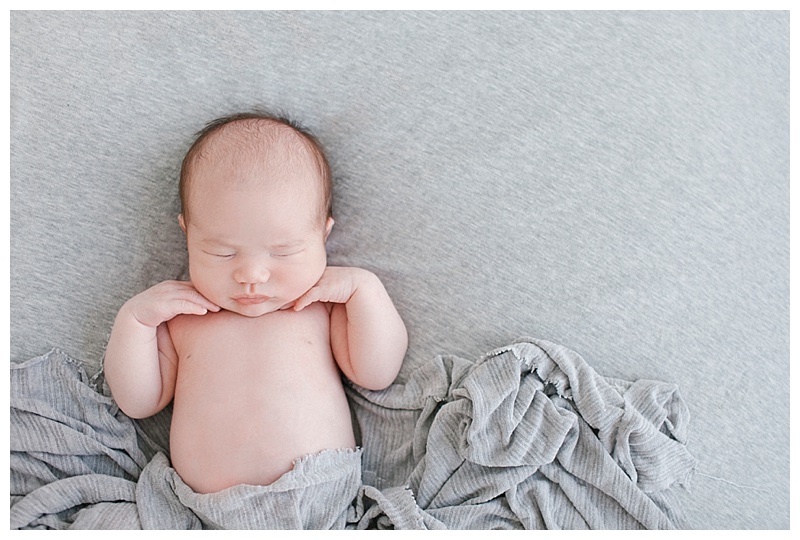 Loved so many pictures from this newborn session, I just had to add this sweet babe to my newborn section of the website. 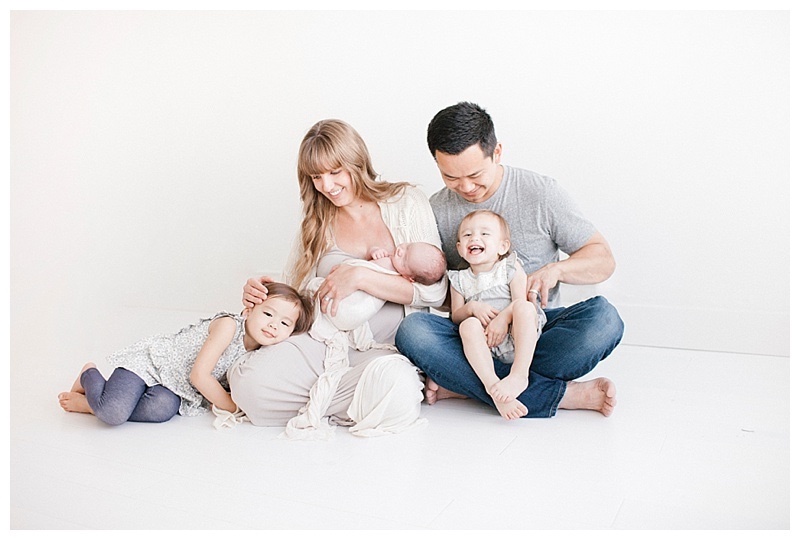 When designing my studio, it was really important that I was able to create a portrait environment that would allow me to capture elements of lifestyle photography combined with posed portraits for each newborn, maternity and family photography session that takes place in the studio. 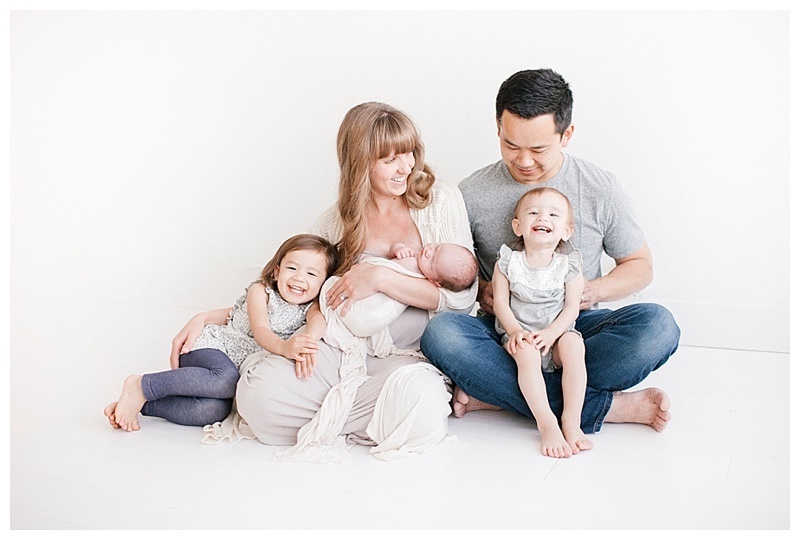 Loved working with this family, you can feel the love and excitement of welcoming their new baby brother just looking over these pictures- so thankful for my clients who come from all over Los Angels and Orange County to see me. 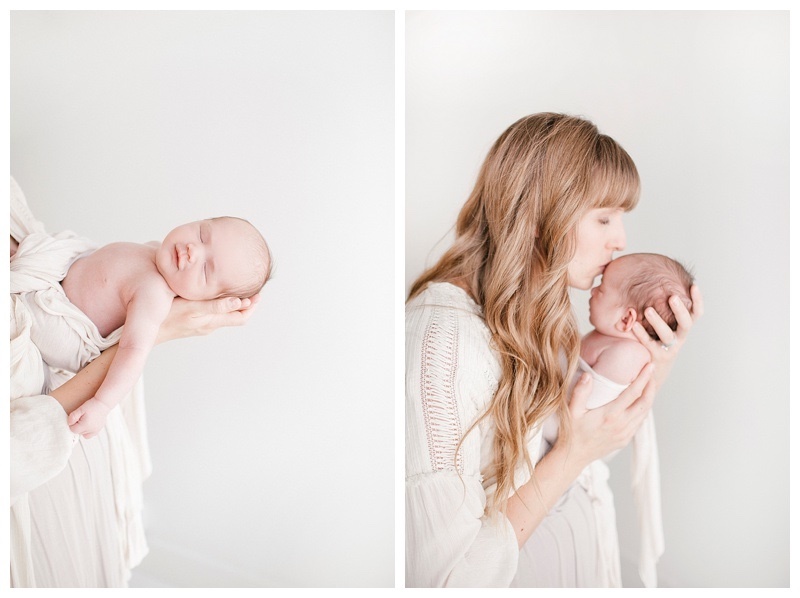 Here are some highlights, enjoy! 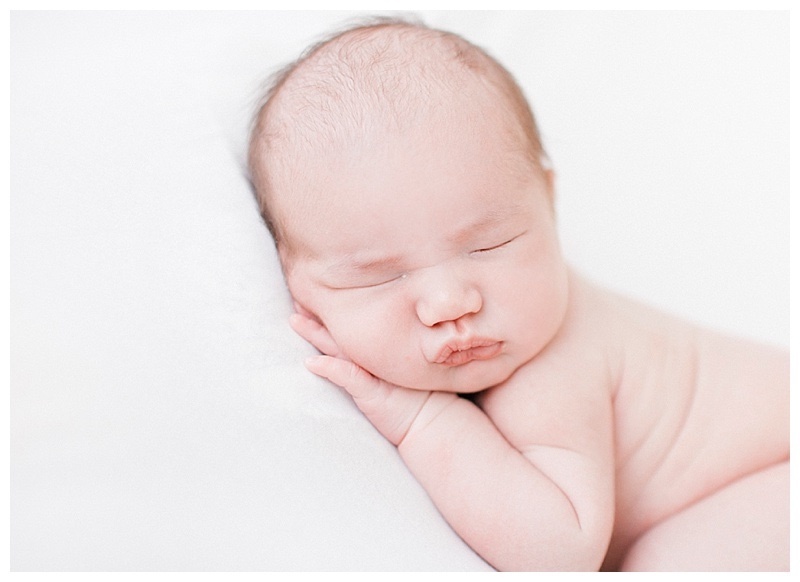 What is your availability for a maternity and newborn shoot. 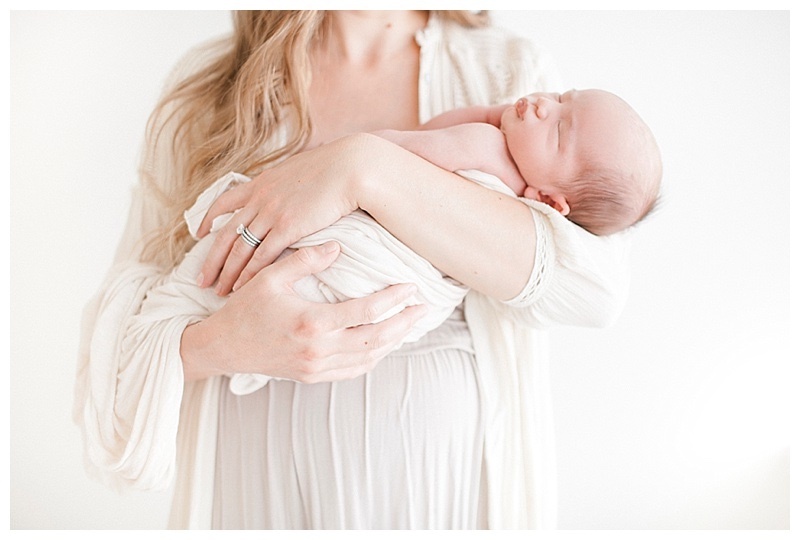 I am due June 22nd.